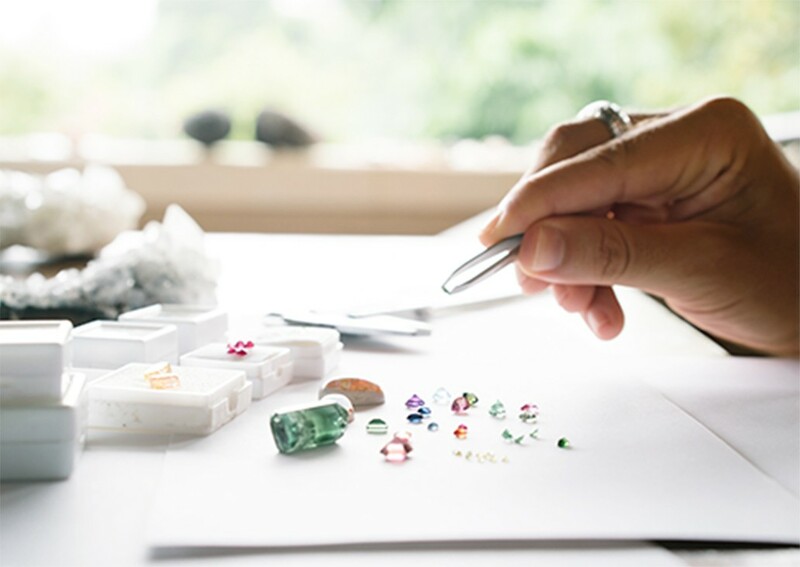 We are ENO Brands – a premium jewelry manufacturing solution dedicated to mastering the art of jewelry craftsmanship. ENO is a creative expression of the word ONE. It is founded on the belief that true craftsmanship and partnership means being ONE with the process, inside and out, forwards and backwards.  We seek to redefine how fashion jewelry is made. While competitors focus on shortcuts, we invest in our staff and technology and work with like-minded partners to build a future where quality craftsmanship is the expectation, and not the exception. No shortcuts, no cutting corners. At our core, we believe in doing things the right way. Our edge is what we bring to the table. We preach and practice quality with intention, knowing that it is more a habit than one singular act. From partnership to product, it is the key element and motivation driving our business. As an ENO client, our commitment is to deliver a premium product and an unmatched client experience. © 2018 ENO, INC. ALL RIGHTS RESERVED.